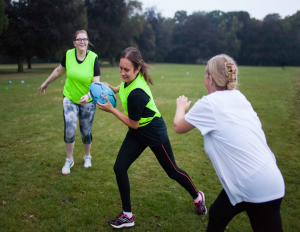 We use the power of sport to improve the health and wellbeing of our local communities particularly among hard to reach groups. 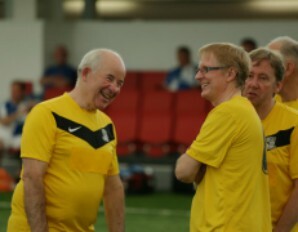 We use the power of football to improve the physical and mental health of people from across the country. We work across all age groups and sections of the community from healthy eating sessions in primary schools through to sessions helping those suffering from dementia. Our trusts also provide the means to engage with large volumes of people around key health messages. Working strategically with partners in some of the most challenging areas of the country we aim to reduce any health inequalities that exist. A particular focus is put on reducing obesity by promoting healthy eating and physical activity. Specific efforts are also made to combat all forms of substance misuse, promote a better understanding and awareness of mental heatlth issues and support those suffering from dementia. 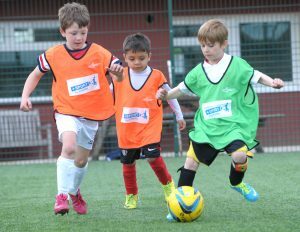 The Kinder+Sport Move and Learn project is a national school-based educational programme for children aged between 9-10. Developed by the EFL Trust and Ferrero, we have got 40,000 children more active and taught them the benefits of a healthy lifestyle. 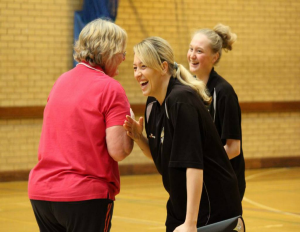 The Female Fitness Exercise project (FFE), aims to increase the number of females engaged in regular physical activity, reduce the number of females who are classed as ‘inactive’ and specifically target those who struggle to exercise regularly. Research shows that as you get older, you’re far more likely to become inactive: 42 per cent of people aged 55 and over are inactive and many older adults see physical inactivity as a natural and inevitable part of growing older. 2ndHalf is a collection of projects that encourages older adults to stay active. 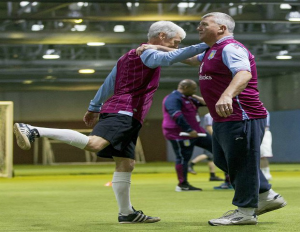 Walking Football is a slow-paced version of the beautiful game which is aimed specifically at the over 50’s and is a great way for the older generation to enjoy sport, stay active and keep fit. Young and old alike are affected by mental health issues. Taking part in sport and being active is known to improve a wide range of mental health problems. Our community trusts run a number of pioneering programmes which specifically help people deal with their mental health issues.